This Historic Building Is In Incredible Condition And Features Granite Countertops, Ceramic Tile, Thermal Windows With Two Inch Plantation Blinds, Laundry Room In The Unit With Washer and Dryer Provided, High-Efficiency Central Heating And Air Conditioning. All Appliances Are Included. This VERY Spacious Two Bedroom Two Bathroom Apartment Has Ceiling Fans In Each Bedroom A BEAUTIFUL View Of Downtown And The River, A Utility Closet, Linen Closet In Each Bathroom With Large Jacuzzi Tub, Coat Closet In Living Room. 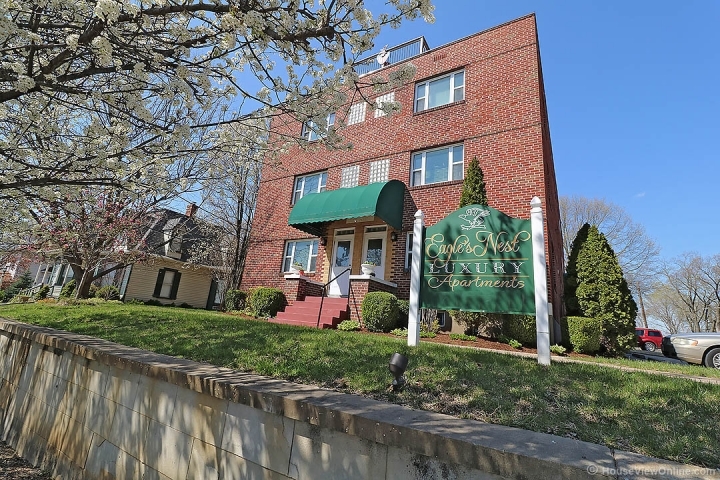 This Apartment Also Has An Entry Security System, Elevator To All Floors, Assigned Off Street Parking, Access To The Basement For Additional Storage, And Beautiful Landscaping Around The Building. Sorry No Pets. 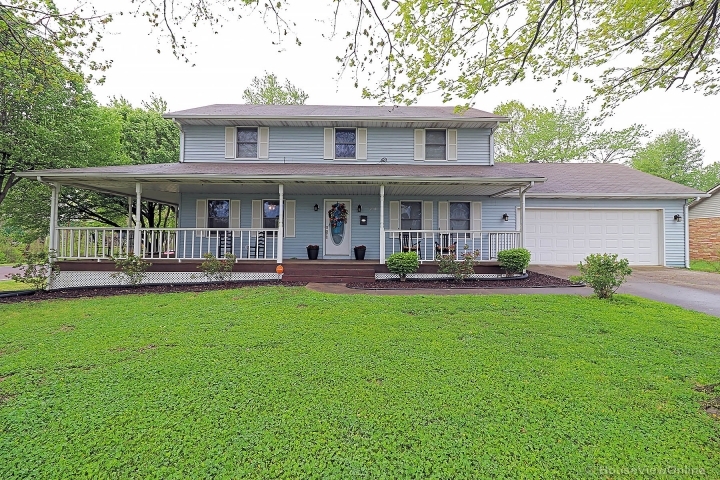 Please Call 573-332-8100 To Set Up A Viewing.